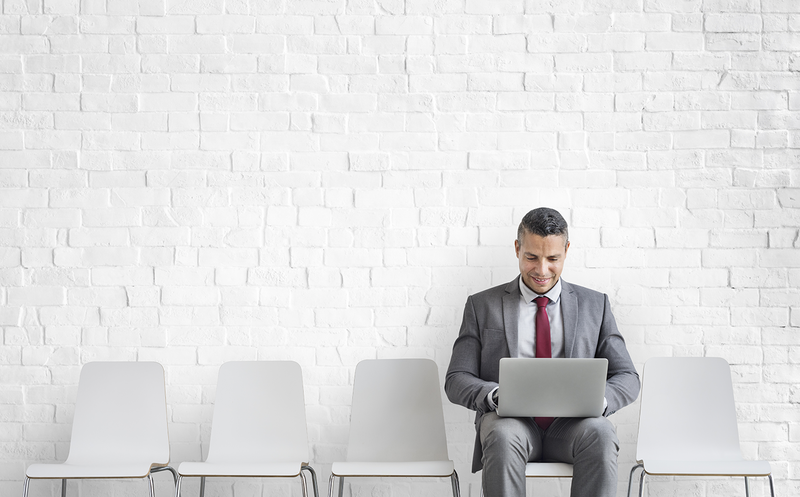 InterviewFocus significantly improves your soft interview skills and techniques. Our mission is reached when you are successful at your next job interview. helped to land their dream jobs. 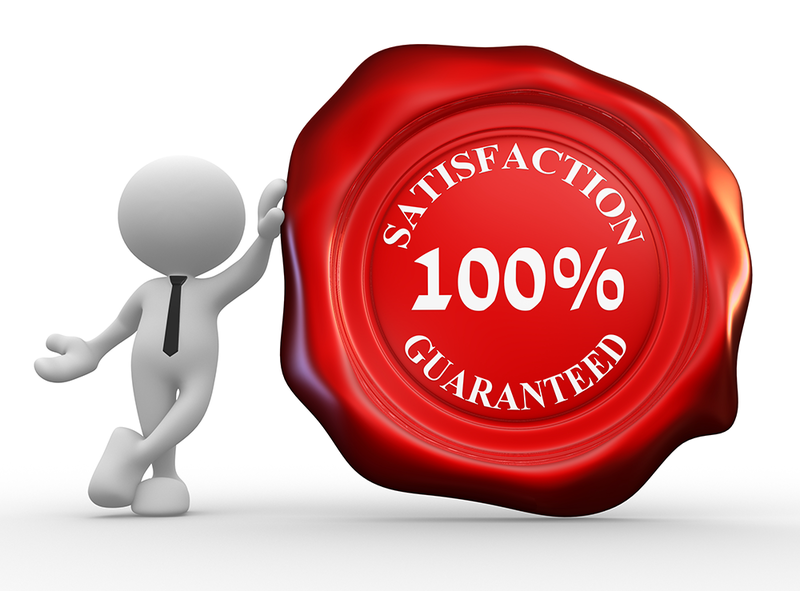 All services are 100% satisfaction guaranteed. There are no contracts to sign or subscription plans. If you are not completely satisfied with our service, then please contact us for a full refund.